The winning ticket was sold at the KC Mart in Simpsonville, S.C. 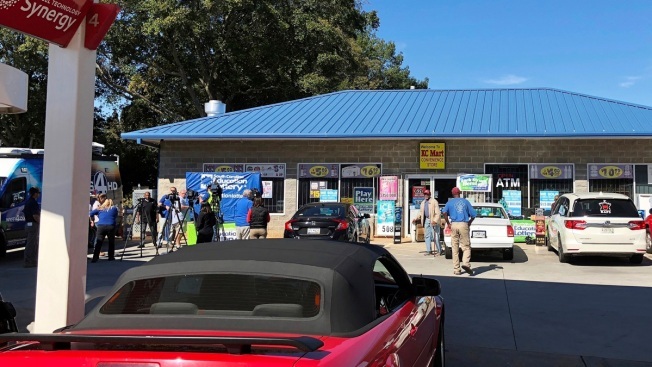 In this Wednesday, Oct. 24, 2018 file photo, media, at left, record people entering the KC Mart in Simpsonville, S.C., after it was announced the winning Mega Millions lottery ticket was purchased at the store. Nearly everyone in this small town has a theory for the city's billion-dollar mystery: Who won the $1.5 billion Mega Millions jackpot announced last October? Nearly everyone in this small South Carolina town has a theory for the city's billion-dollar mystery: Who won the $1.5 billion Mega Millions jackpot announced last October? Maybe the winner was so overwhelmed upon seeing the winning numbers that she or he died on the spot? Maybe the winner is on the run from police and fears a background check? Maybe that winning ticket fell from a car visor, ended up in a trash can and is forever buried at the Twin Chimneys Landfill. Or maybe, the winner is still going on with life as usual, before quietly taking the $878 million lump sum. With less than two months to go, the clock is ticking. Whoever won the second largest lottery in U.S. history has until 5 p.m. on April 19 to walk into the South Carolina Lottery office in Columbia with the signed ticket and claim the jackpot. The winning ticket was sold at the KC Mart in Simpsonville sometime between Oct. 20 and the drawing at 11 p.m. on Oct. 23. Store employee Jee Patel said State Law Enforcement Division agents were waiting in the parking lot when workers came to open at 6 a.m. the next day. An Iowa man got the "Jackpot treatment" after winning $1 off a scratch-off lotto ticket. Tyler Heep decided to cash in the winning ticket at the Iowa Lottery Headquarters and was presented with a big check for his win. Heep spent his winnings on a gallon of gas. "We didn't even know we sold the winner yet," Patel said, adding agents immediately took the surveillance tapes away. "We haven't seen them. I don't know when we sold it or who we sold it to." Simpsonville is a rapidly growing suburb of about 22,000 people south of Greenville. The store is away from the suburban core on a two-lane road past the four-way stop and several recently constructed subdivisions. Everyone entering the store on a recent cold winter day figured the winning ticket was sold to someone living or working nearby. Christian Porchak lives a mile from the KC Mart, where he bought tickets for the big drawing. He felt a brief rush when he heard it sold the winner. Just as quickly, though, his hopes were dashed as he checked his numbers over — and over — again: "I know I checked every ticket I bought. But there's that nagging feeling that maybe I didn't check every one." As with all great mysteries, there are some far out conspiracy theories. Chris Watson prepares hot dogs and hamburgers at the KC Mart's grill. He wonders if Mega Millions ever planned to award the jackpot at all, instead using it as an excuse to sell more tickets. "What I don't understand is why does the money have to go back? Why can't they just use it for another jackpot?" Watson said. 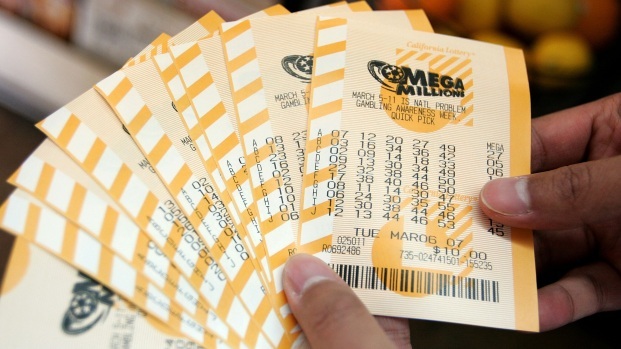 If the ticket goes unclaimed, the $1.5 billion prize will be redistributed to the 44 states along with the U.S. Virgin Islands and the District of Columbia. One big loser could be South Carolina, which had budgeted a $61 million income tax windfall from the winner but had to remove that estimate — about 0.5 percent of the state's annual spending plan. Think you have a chance at winning the Lottery? Well, you do! But its a very, very small chance. Here are some things that are more likely to happen to you. Every taxpayer in South Carolina could have a dinner out on the line. A lawmaker has placed a proposal in the state budget that would give up to a $50 rebate to each person who files income taxes — but only if the state gets its taxes from the lottery winner. Another big loser would be the store's owner, who won't receive his $50,000 bonus if the ticket isn't claimed. But Patel said the store got a big boost in sales in the weeks after selling the winning ticket and still gets people who think the luck will rub off on them. That's why the half-dozen signs saying "WE SOLD A WINNING MEGA MILLIONS TICKET WORTH $1.5 BILLION" will stay up, Patel said. Jackpots, even big ones, have gone unclaimed before. But this one dwarfs them all. Gordon Medenica, lead director for the Mega Millions consortium, said the biggest Mega Millions jackpot to go unclaimed was a $68 million prize in 2002. That ticket was sold in New York. Two winning tickets were sold for a $103.5 million jackpot in 2002 but one ticket — sold in Indiana — was never claimed, said Wendy Ahlm with the New Mexico lottery that currently oversees Powerball. States differ in how long players have to claim their prizes. Medenica said he wouldn't expect someone to come forward immediately. 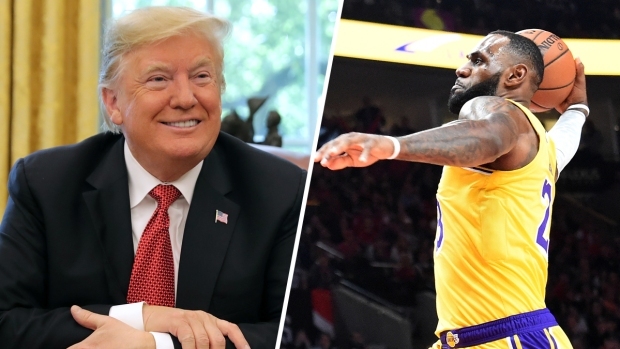 Winners often first get legal and financial advice, and he'd heard theories that the winner was waiting until 2019 for tax reasons. And in South Carolina, as in a handful of other states, winners can remain anonymous, avoiding publicity. Lottery fever is gripping the country as the Mega Millions jackpot has now grown into its largest jackpot ever, $1.6 billion. The Powerball jackpot now stands at $470 million. NBC's Jay Gray reports. "Now we're sort of running out of reasons on why anyone would wait this long," he said. But there have been waits in the past for winners to step forward. The biggest jackpot in U.S. history, a $1.586 billion Powerball prize, was won on Jan. 13, 2016, by buyers in California, Tennessee and Florida. The California winners didn't come forward until about six months later, officials said. "The larger the prize the longer it takes," said Russ Lopez, from the California Lottery. "That's an amazing amount of money. Their life is going to change." Back in Simpsonville, theories continue to swirl. Lloyd Hall cuts hair in town. He heard one rumor that the winner worked at a large transmission plant miles (kilometers) away but is now just waiting because he doesn't want co-workers to know. Another rumor has it that an office pool at the plant bought the ticket but now they're arguing while lawyers negotiate. "I'm starting to think we will never know," Hall said. Did you buy a lottery ticket in Texas last year? The clock is ticking for one lucky person who has yet to cash in their winning Mega Millions ticket worth $1 million. The Quick Pick ticket purchased in Austin, Texas, on Dec. 1, 2017, matches five of the six numbers drawn.